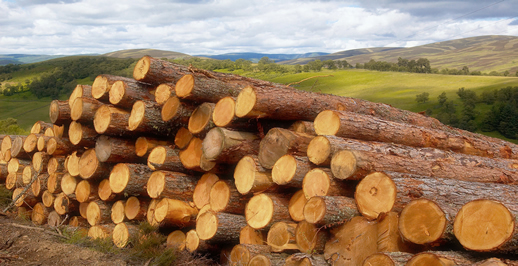 If you own a logging company, workers' compensation insurance can be the most expensive part of running your business and sometimes forces you to take risks just to stay afloat. But using a PEO service means it doesn't have to be that way. A Professional Employer Organization can save you up to 40% off state insurance and traditional programs. Plus, you'll get rid of frustrating audits by using a pay-as-you go plan while the PEO manages the headaches of payroll administration. No large deposits and little to nothing down. Complete payroll management - garnishments, direct deposit, reports and tax deposits included. As the nation's leading PEO brokerage since 2001, Employee Leasing Quotes is the easiest way to find the right company for you. While the majority of employee leasing, PEOs and other outsourcing companies manage payroll, most do not have workers compensation carriers that approve timber or logging risks. So use our years of market industry experience and drive down your employment costs today! Give us a call, we're here to help.